Home » Credit Restoration Tips » What is a Judgement? Here at Heartland, we receive this question a lot. In short, a judgement is a court order that requires an individual to pay another party monetary damages in the event of an unpaid debt. When a company doesn’t get paid, they write it off on their books as a PnL, or Profit & Loss. This means that the company is recognizing that what was once an accounts receivable is not going to be paid, so it becomes a loss. Once the account has been written off, the company will file a collection with an attorney. 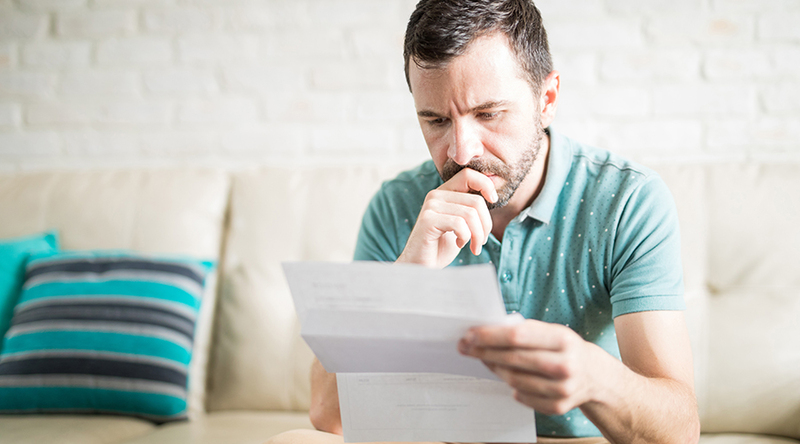 If the debt is a larger debt, generally over $500, the collection company has the legal right to go after you in small claims court. The amount that you are being taken to court for is the amount you will pay as a judgement should you lose. If you do lose and a judgement is put on your credit, it will stay there for 10 years. This can make re-establishing your credit very difficult. If you receive a notification that you are being taken to court, the first thing you should do is give us a call. A judgement can cause a lot of damage to your credit, and can even result in you losing money directly from your paycheck to pay back the amount of the judgement. If you have an unpaid account under $500 that is sent to collections, you will not have to go to court. However, having a collection on file will still negatively affect your credit. Learn more about collections and what you can do to rebuild your credit.